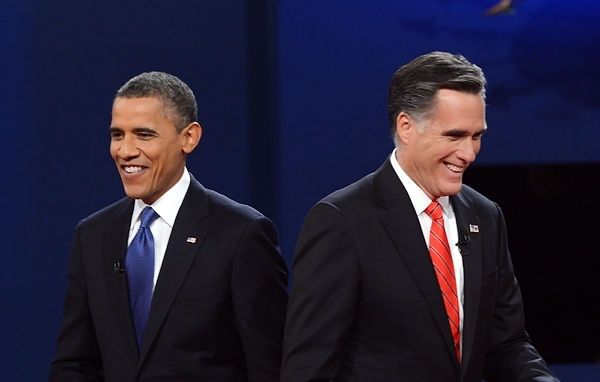 The Article: Why Obama Got Russia Wrong (and Romney Got It Right) by David Weigel in Slate. The Text: To peer into the conservative media and blogosphere as it covers Russa’s invasion of Crimea is to risk a fatal dose of schadenfreude. There are reports about how Sarah Palin totally called that Putin would invade Ukraine (she will be on Fox News tonight to remind us), about how Mitt Romney was unfairly mocked for calling Russia the greatest “geopolitical threat” to the United States, about Hillary Clinton’s “reset button” gaffe. Even the Liberal New Republic ™ has admitted that Mitt Romney was right about the Russians and their ambitions.